A beautiful, lush lawn takes time, patience, and a plan. n & Garden experts know this better than anyone, and are happy to share their knowledge with you. At Clarke’s Hardware, you can find everything you need to enhance and protect your lawns and gardens. 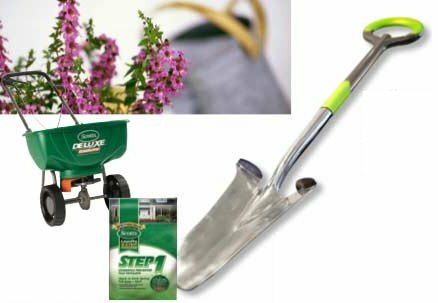 At Clarke’s, you will find a full selection of quality tools and lawn care products to assist you with growing the lawn you want. Bring your questions to us and we will work with you to achieve your success. Always on the cutting edge of what’s new, we now carry a full line of innovative garden hand tools designed with your comfort in mind.